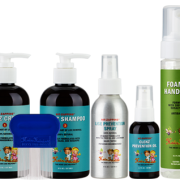 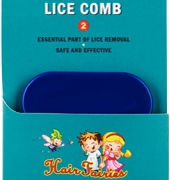 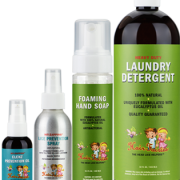 Hair Fairies Home Kit Plus gives you the tools to eliminate and prevent head lice. 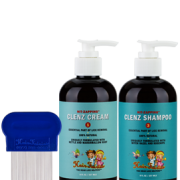 Use the Shampoo, Cream and Comb to eliminate lice and the Prevention Oil and Spray to keep lice away. 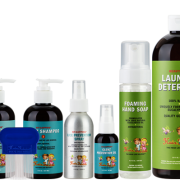 Nit-Zapping™ Prevention Oil 1.7 oz. 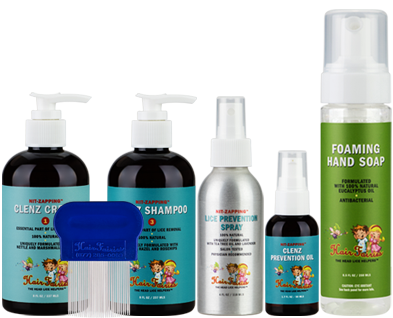 Note: Hand Soap NOT included!